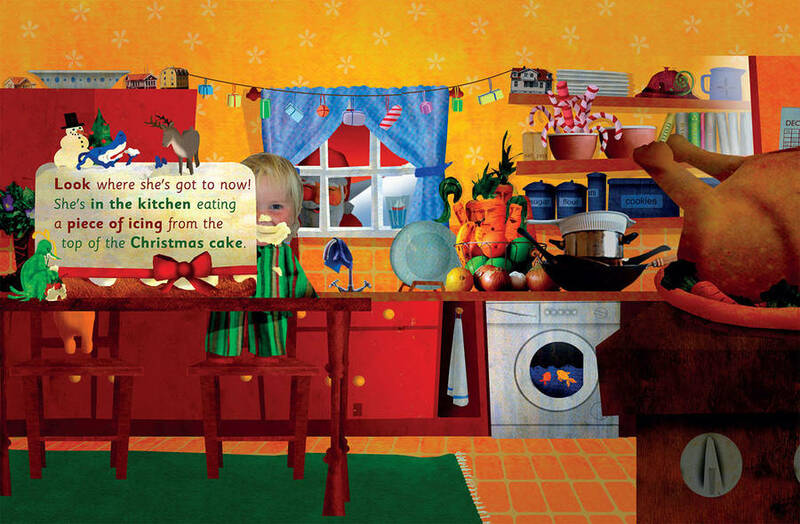 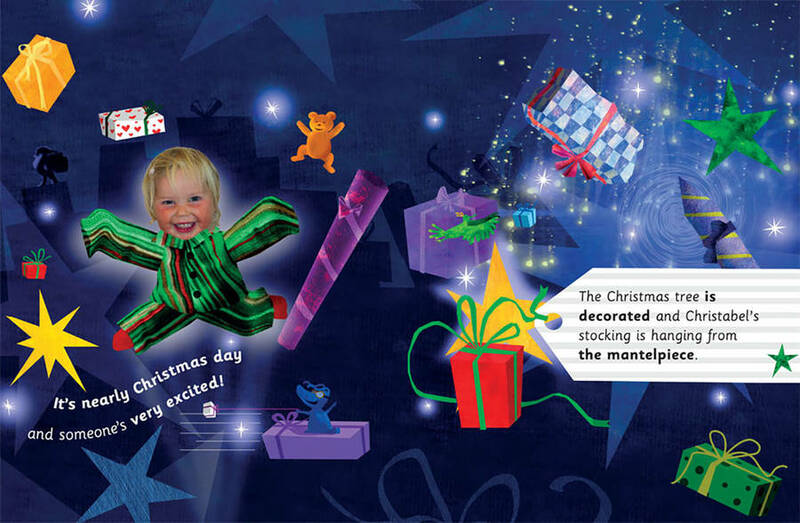 If you know a child who’s just the smallest bit excited about Christmas, this personalised book is the gift for them! 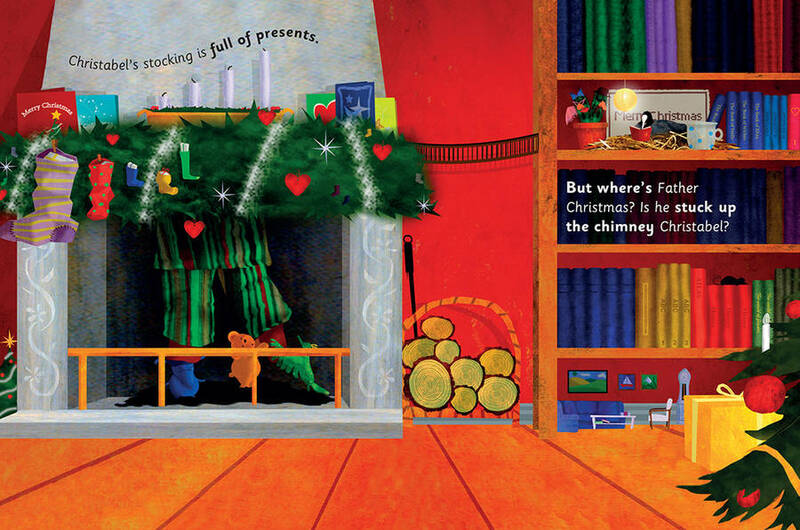 Our popular Christmas book is back, but bigger and better. 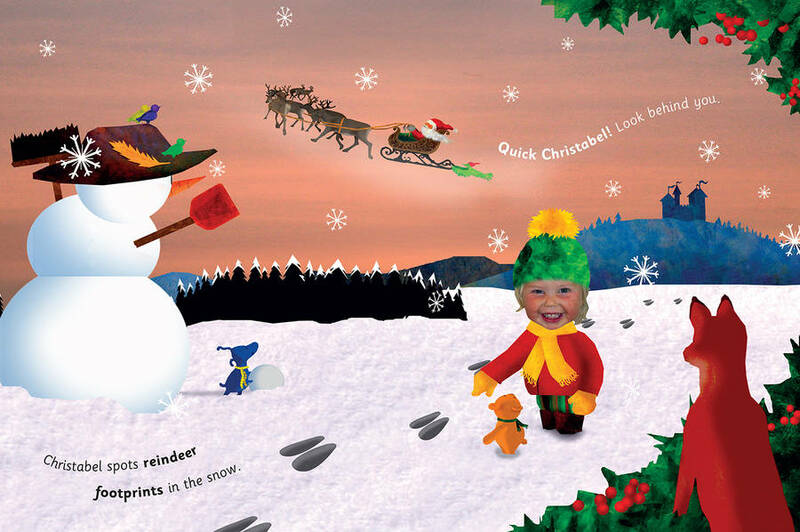 It’s now available in the large A4 format with updated illustrations, making it the perfect present for Christmas 2017. 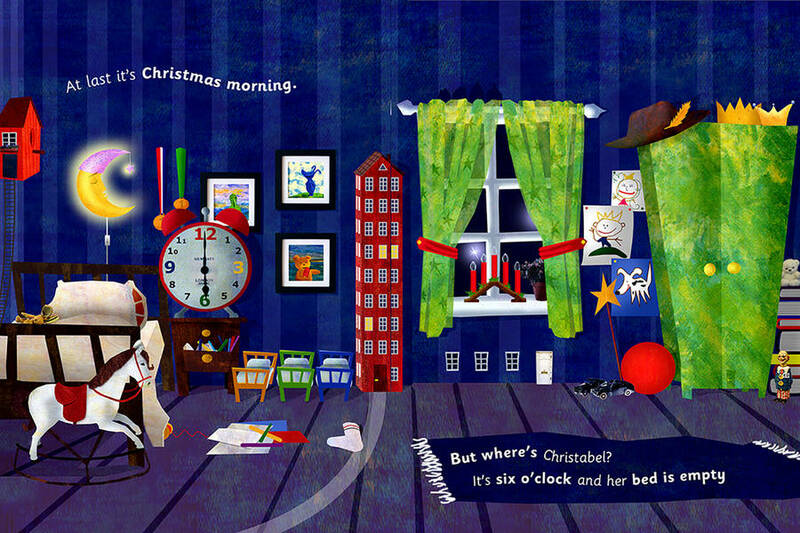 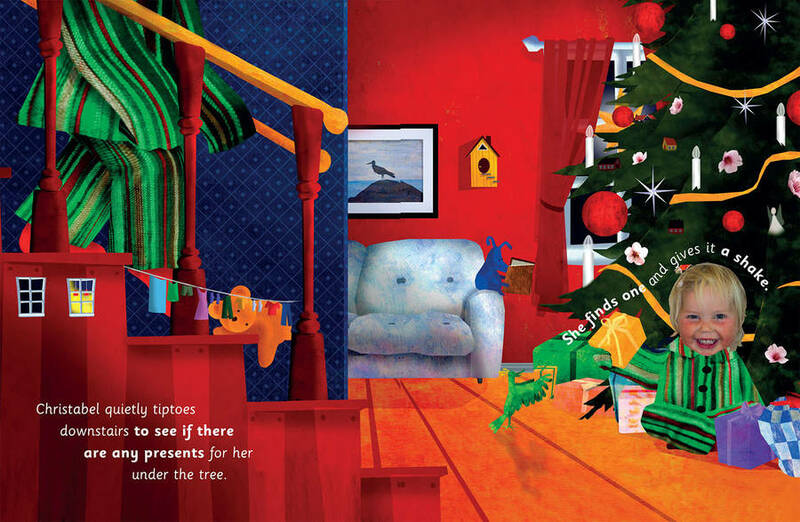 The story follows the adventures of a young boy or girl who wakes on Christmas morning but is too excited to go back to sleep. 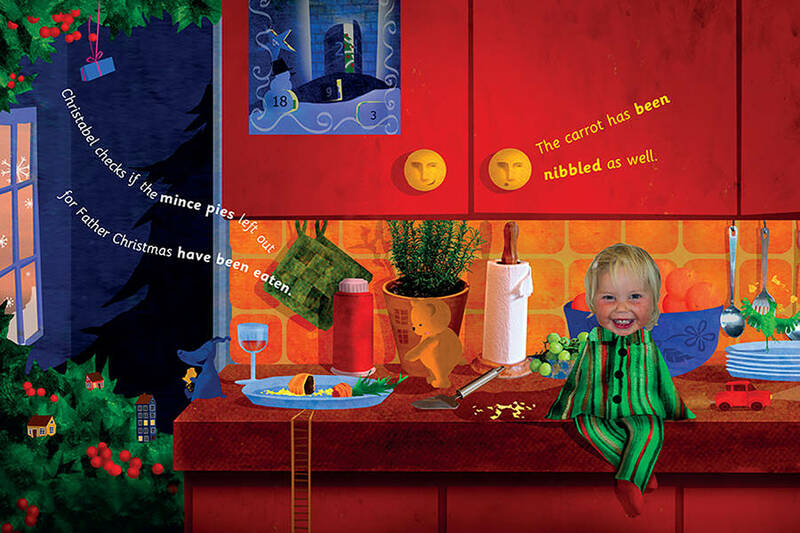 The child creeps around the house and discovers that there's plenty of fun to be had while the family sleeps – from nibbling some icing from the Christmas cake to finding reindeer tracks in the snow and feeling their presents under the tree. 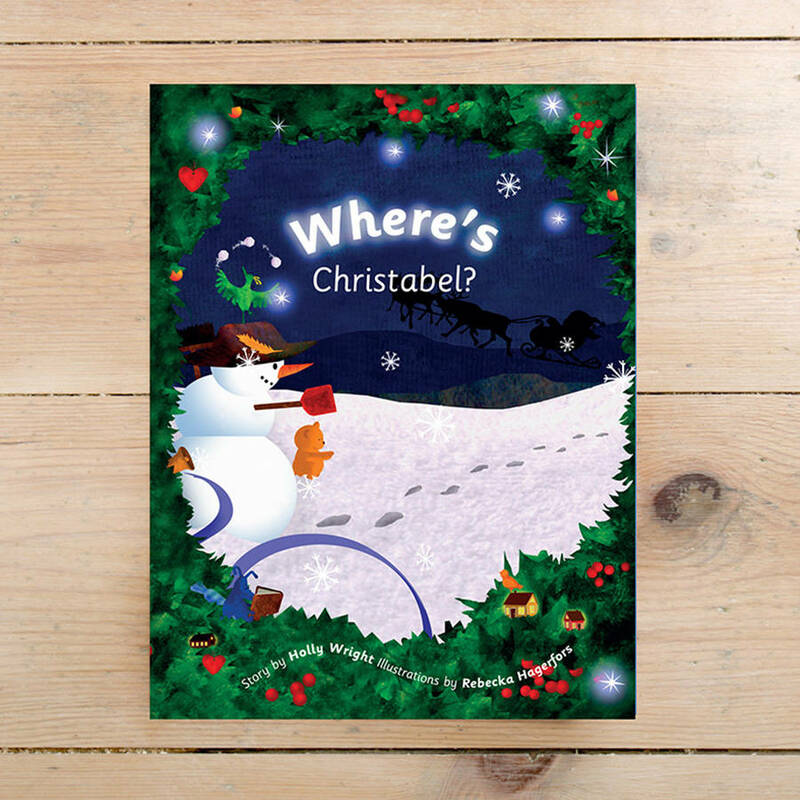 There are three animals to spot on each page and the story line is simple and engaging, capturing all the rituals of Christmas from building a snowman to leaving out a mince pie for Father Christmas. 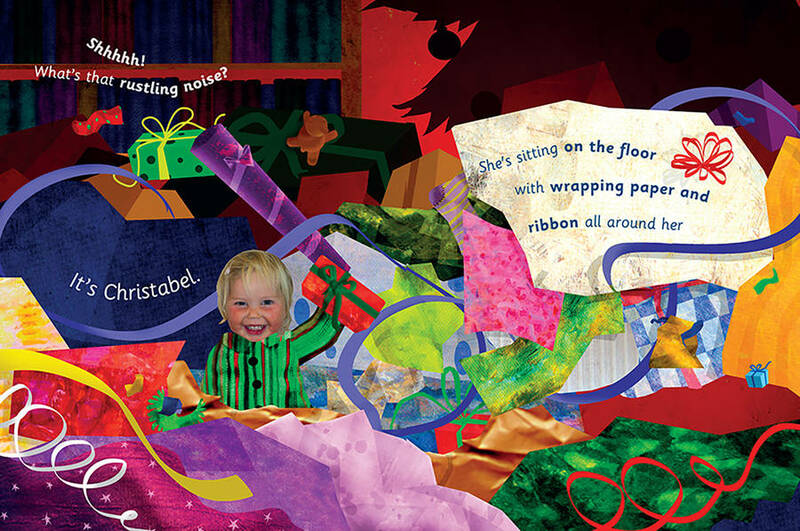 A wonderful memento of Christmas 2017, including a message from you on the first page. 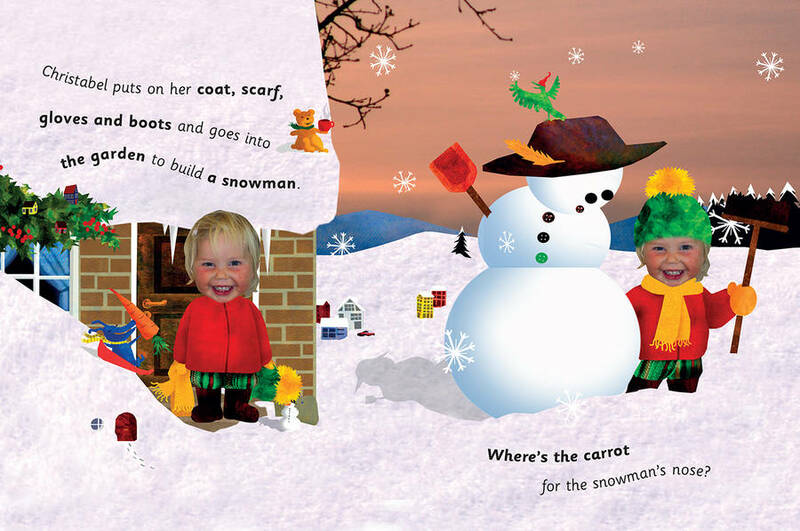 Personalisation: The child’s name is included ten times in the story, their face appears nine times, and a personal message to the child is printed at the front of the book. 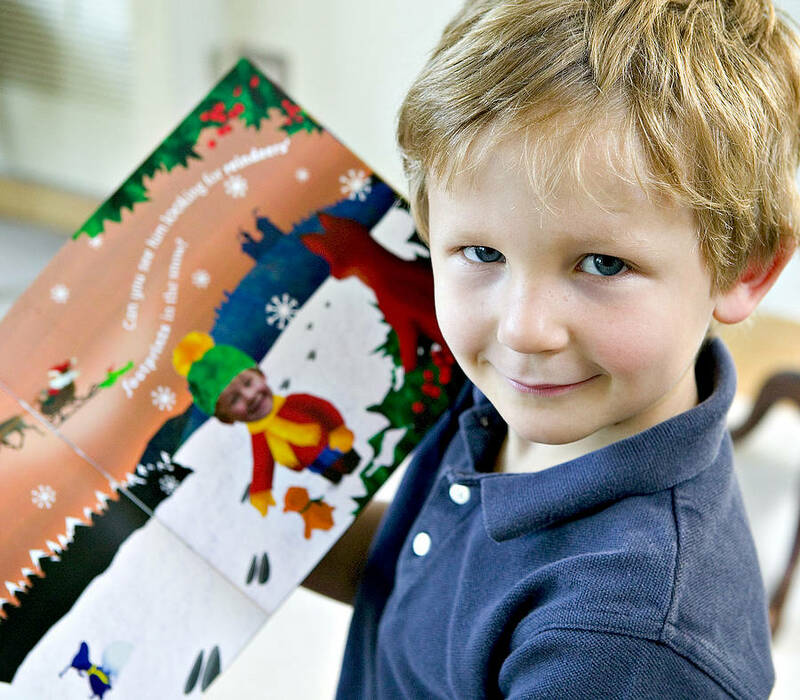 Each 28-page hardback book is digitally printed to a high standard on thick paper. 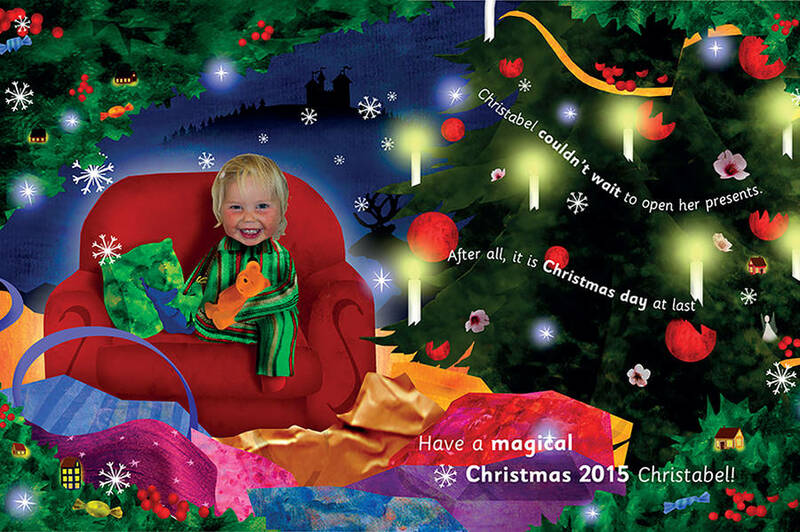 You can select standard delivery for this product through first-class Royal Mail or Special Delivery.